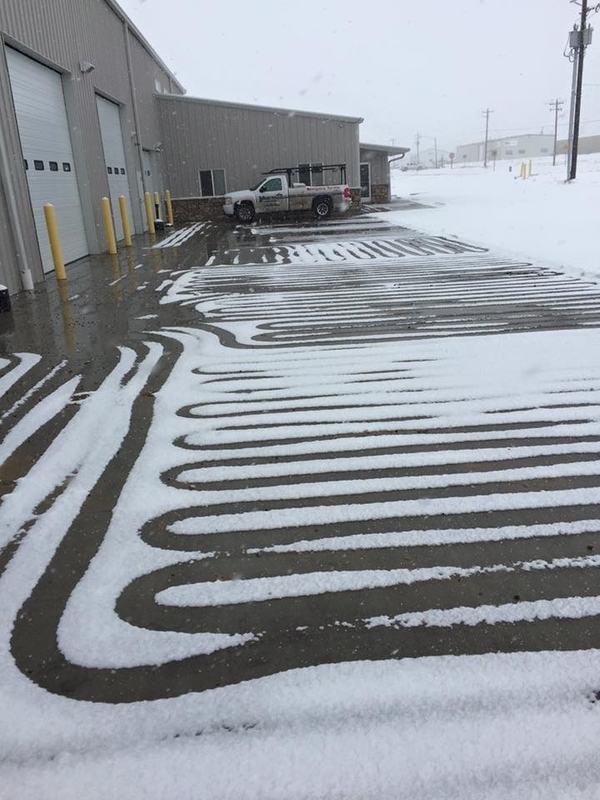 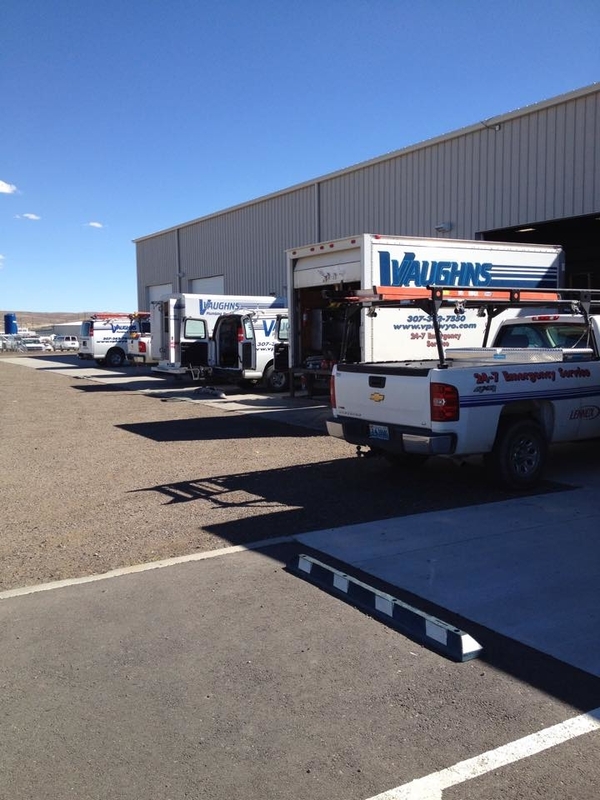 Serving Southwest Wyoming Since 1963! 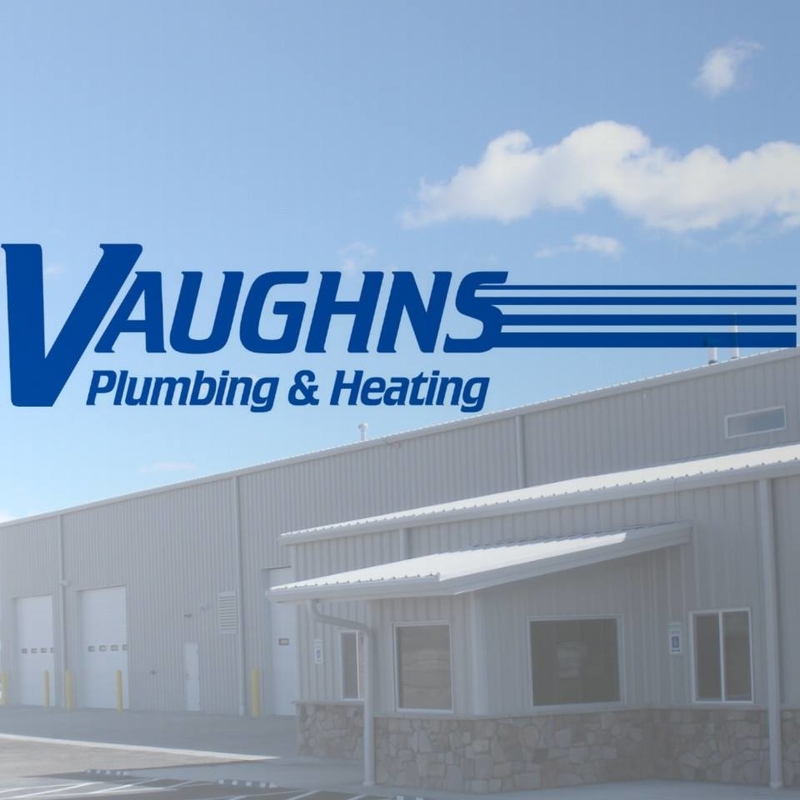 Vaughn’s Plumbing & Heating Co. was established in 1963 and provides services to Rock Springs and the surrounding areas. 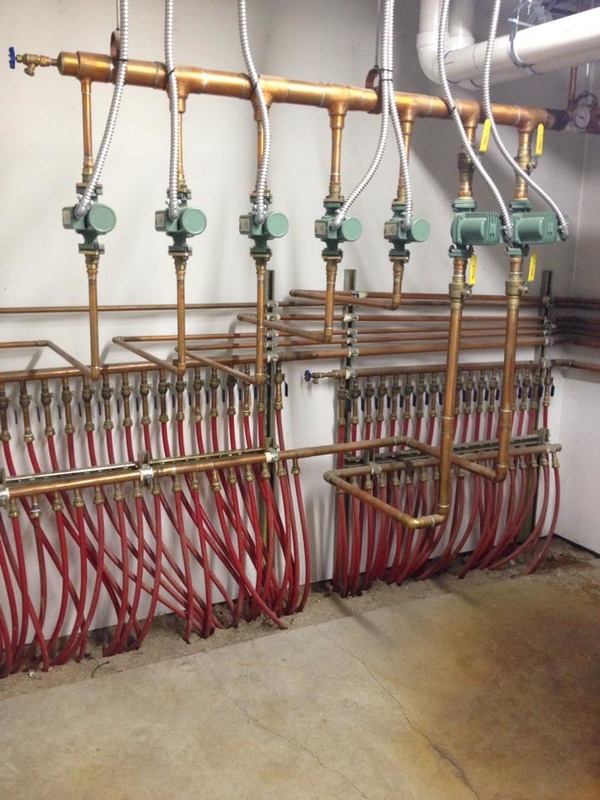 We are a plumbing and heating contractor and service company that has developed a solid reputation of providing quality service at competitive prices. 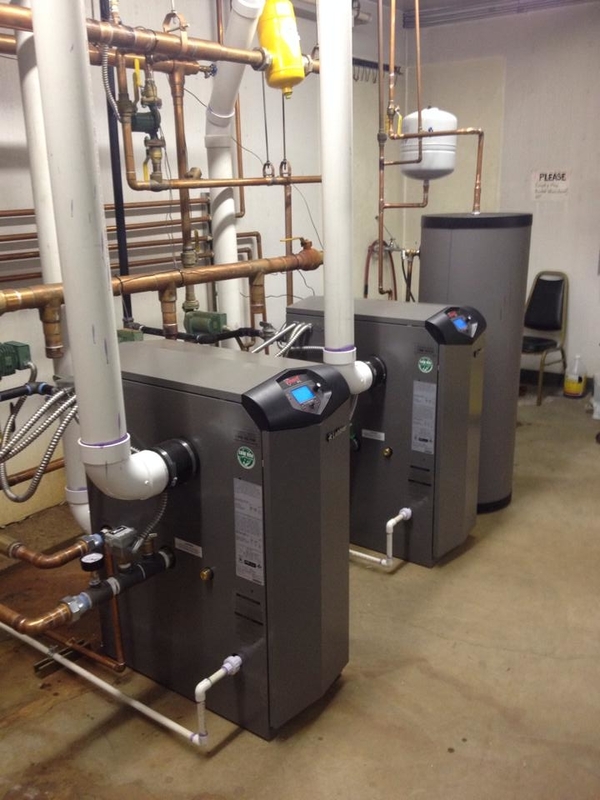 We have three major departments that include a Plumbing and HVAC Service Department; a Residential Furnace and Air Conditioning Installation Department; and a Commercial Contracting and Construction Department. 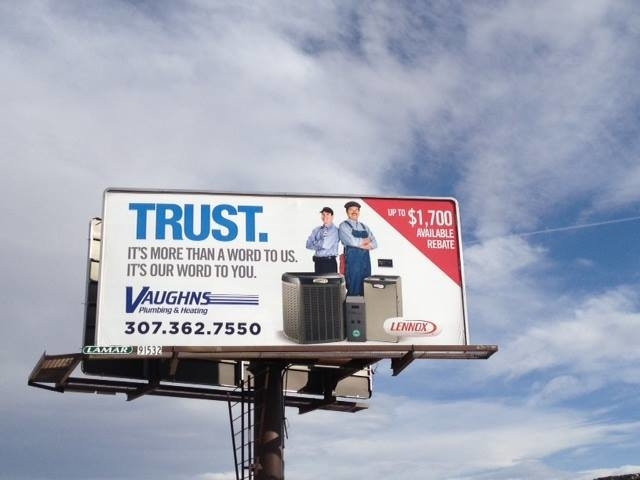 We are a Premier Lennox Dealer and are proud to represent their line of equipment. 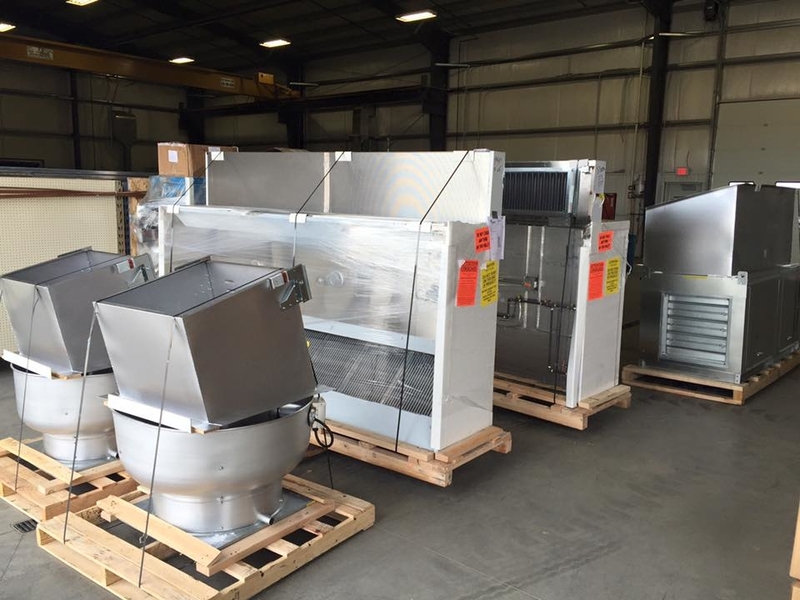 We also offer a variety of other brands including: Aire-Flo, Modine, Coleman Revolv, L.G., Mitsubishi, Rinnai, Lochinvar, Burnham, Bradford White, and AO Smith. 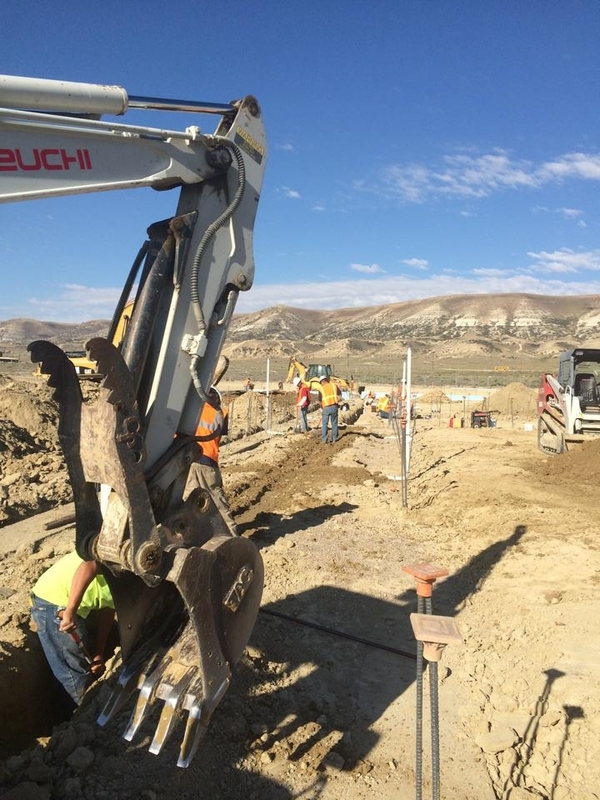 Contact us today to request an estimate!